Attachment is a special emotional relationship that involves an exchange of comfort, care, and pleasure. The roots of research on attachment began with Freud’s theories about love, but another researcher is usually credited as the father of attachment theory. Bowlby shared the psychoanalytic view that early experiences in childhood have an important influence on development and behavior later in life. 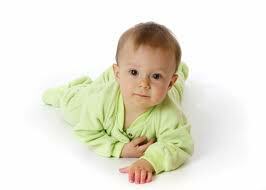 Our early attachment styles are established in childhood through the infant/caregiver relationship. In addition to this, Bowlby believed that attachment had an evolutionary component; it aids in survival. “The propensity to make strong emotional bonds to particular individuals [is] a basic component of human nature” (Bowlby, 1988, 3). 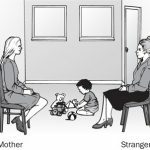 John Bowlby’s investigation into the intense distress caused in children when separated from their parents led him to define what he called the attachment behavioral system. Later work by Mary Ainsworth made clear distinctions of attachment categories (known as attachment styles) including Secure, avoidant, ambivalent, and disorganised. 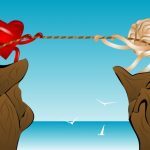 Contemporary research shows that these early experiences in childhood repeat themselves in adult relationships by how we interact in and what we expect from our significant other. Further work on attachment theory has been done by experts Allan Schore, Dan Siegel, Marion Solomon, David Wallin, Rachel Heller, Amir Levine, Susan Hart, Stan Tatkin, Ellyn Bader, Bessel van der Kolk and Pat Ogden. The current research being done in this field has shown great promise in understanding the emotional and neorbiological origins of attachment styles. 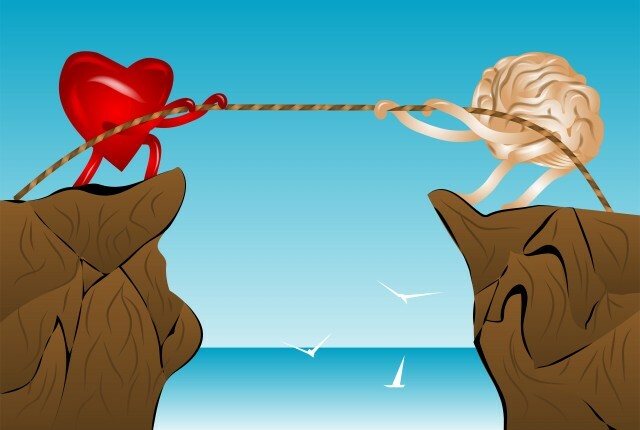 This understanding, and the revelations of modern brain science on brain plasticity, gives us the exciting opportunity to change destructive relationship patterns in to constructive behaviors that lead to better, deeper and longer lasting adult relationships. Young children need to develop a relationship with at least one primary caregiver in order for their social and emotional development to occur normally. Without this attachment, they will suffer serious psychological and social impairment. During the first two years, how the parents or caregivers respond to their infants establishes the types of patterns of attachment their children form. 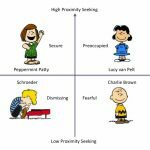 These patterns will go on to guide the child’s feelings, thoughts and expectations as an adult in future relationships. 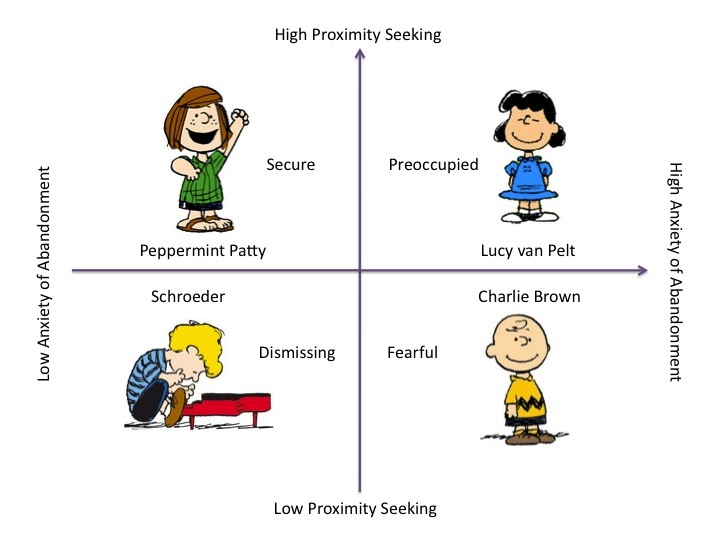 1) Proximity Maintenance – The desire to be near the people we are attached to. 2) Safe Haven – Returning to the attachment figure for comfort and safety in the face of a fear or threat. 3) Secure Base – The attachment figure acts as a base of security from which the child can explore the surrounding environment. 4) Separation Distress – Anxiety that occurs in the absence of the attachment figure. During the 1970’s, psychologist Mary Ainsworth further expanded upon Bowlby’s groundbreaking work in her now-famous “Strange Situation” study. 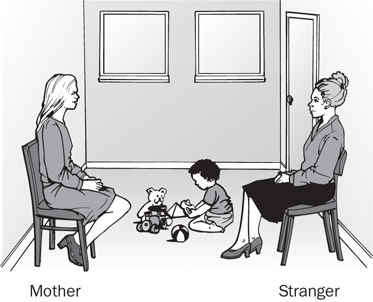 The study involved observing children between the ages of 12 to 18 months responding to a situation in which they were briefly left alone and then reunited with their mother (Ainsworth, 1978). Researchers Main and Solomon (1986) added a fourth attachment style known as disorganized-insecure attachment. Numerous studies have supported Ainsworth’s conclusions and additional research has revealed that these early attachment styles can help predict behaviors later in life. Ideally, from the time infants are six months to two years of age, they form an emotional attachment to an adult who is attuned to them, that is, who is sensitive and responsive in their interactions with them. It is vital that this attachment figure remain a consistent caregiver throughout this period in a child’s life. During the second year, children begin to use the adult as a secure base from which to explore the world and become more independent. A child in this type of relationship is securely attached. Some adults are inconsistently attuned to their children. At times their responses are appropriate and nurturing but at other times they are intrusive and insensitive. Children with this kind of parenting are confused and insecure, not knowing what type of treatment to expect. They often feel suspicious and distrustful of their parent but at the same time they act clingy and desperate. These children have anambivalent/anxious attachment with their unpredictable parent. Article by Darren Maguire What is Attachment Theory, what is My Attachment Style and What does it mean in my Relationships ?